We glad to announce that we there is 30 rails done today. 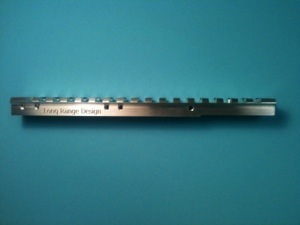 This week the rails will be shipped to get the anodized tactical black finish. Sorry about the picture, done with mobilephone.